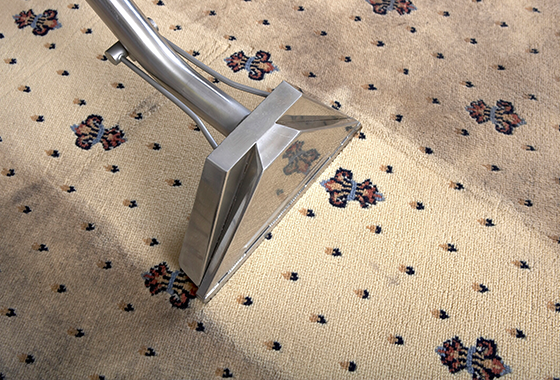 Over time carpets pick up and trap dirt and other contaminants from around the home. And the occasional accident can leave an unsightly patch in the middle of the floor. So we specialise in fast and professional carpet cleaning, keeping your carpet fresh and bright to add that extra level of comfort to your home. Working in homes and commercial properties in Huddersfield and West Yorkshire, we’re a family business that takes great pride and care in giving an excellent service to all our customers. We only use state-of-the-art equipment and carpet-safe Prochem cleaning solutions on your carpets, making it a quicker and deeper clean than many other carpet cleaning methods. And we always give your home the extra fresh feeling with a FREE deodorising finishing touch to your rooms. Investment in the very best equipment means almost 70% of the water used on your carpet is vacuumed back up, meaning carpet cleaning drying times are usually only 2-3 hours. 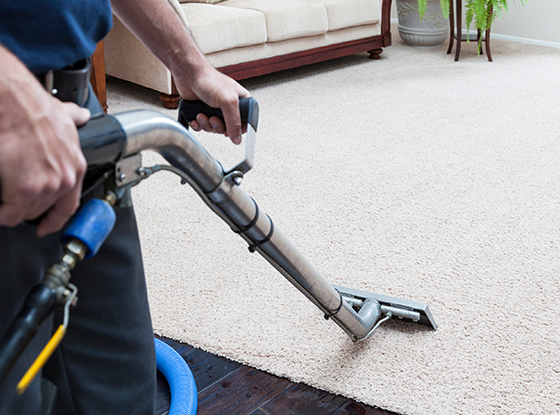 In warmer conditions, it can take as little as 1 hour before your carpet is dry and ready for family use again. Using a water-based spray solution, we add an extra level of protection to your carpet to help it stay cleaner and fresher for longer. 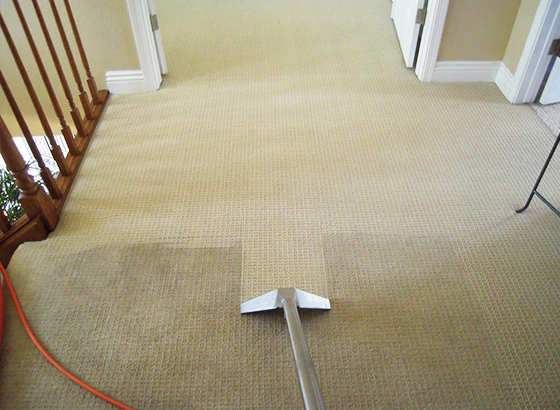 StainGuard works by creating a clear and thin protective coating for your carpet. This prevents day-to-day stains and protect against deep soiling, making future carpet cleaning much easier. I would like to say a big thank you for the work you did at my home. Howard came and cleaned my grubby looking carpet and made it look brand new. He worked quickly and efficiently and removed every single stain, which I have to say was most impressive and what impressed me even more was the price. WOW WOW and yet another WOW. What you did to my carpets in Halifax deserve a massive thank you. I can’t think of ever recommending anybody other than you for such a fantastic job done. I have passed your number onto two other neighbours who I dragged in to see how well you had cleaned my carpets. We have been using Roses Cleaning for several years and have always received an excellent service. They respond quickly and efficiently to all our requests for cleaning carpets and upholstery which adds great value to our company. I would like to thank Roses Cleaning for their prompt, efficient and friendly service last week. As always Howard turned up on time and delivered an excellent service, cleaning my wife’s car, the bedroom carpet which the cat had been using as a cat tray and my son’s tip of a bedroom, all coming up like new.